Local, one owner BC car, low mileage. 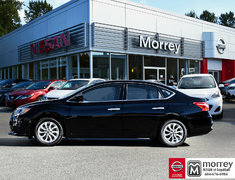 Originally bought from us brand new and always serviced with us. 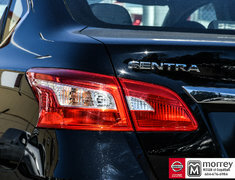 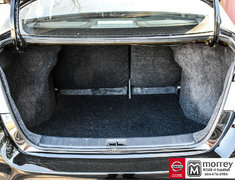 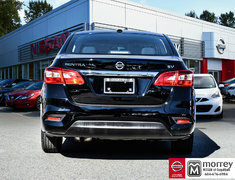 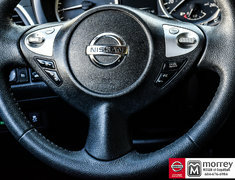 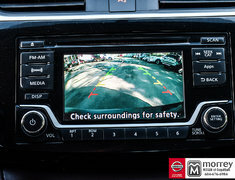 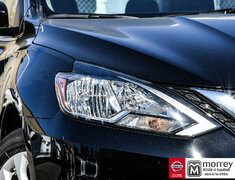 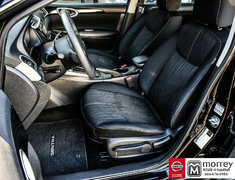 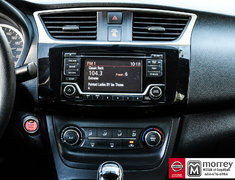 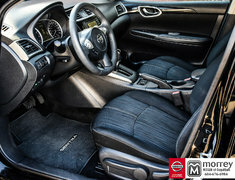 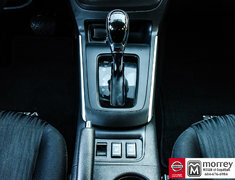 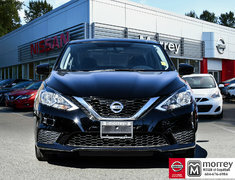 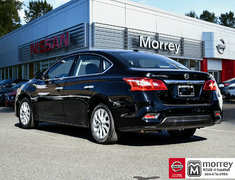 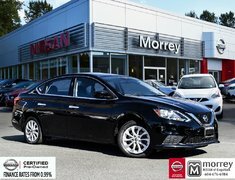 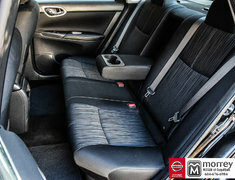 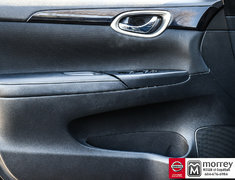 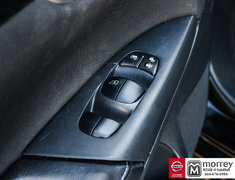 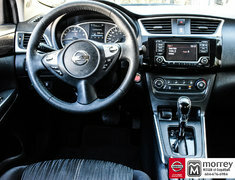 Alloy wheels, Bluetooth Hands-free phone, Text messaging, and Streaming audio, Siri Eyes Free, RearView Monitor, Heated front seats, USB, NissanConnect Mobile apps, SiriusXM Satellite radio (3 month free trial), Eco and Sport driving modes, Nissan Intelligent Key with push button ignition, and so much more! 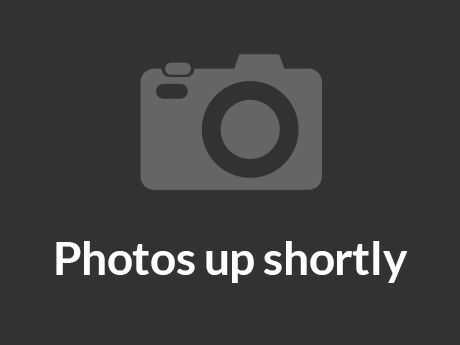 Wow, only 34,744 km! 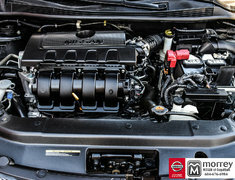 Cylinders: 1.8L - 4 cyl.